Halimah may be young, but she has aspirations and already knows what she wants to be when she grows up. It’s easy to see the determination in her eyes; but, the wall between Halimah and her dream of becoming a medical doctor is that her parents can’t afford to pay for the basic education she needs. 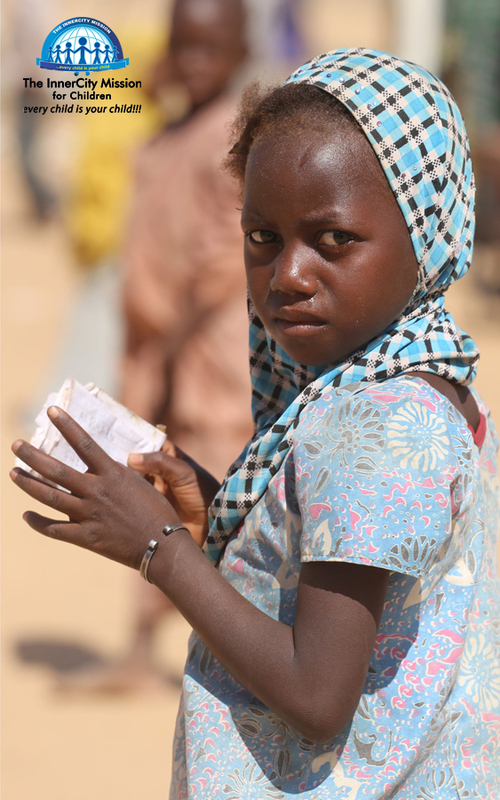 Children like Halimah need an answer to the cry of their dreams. 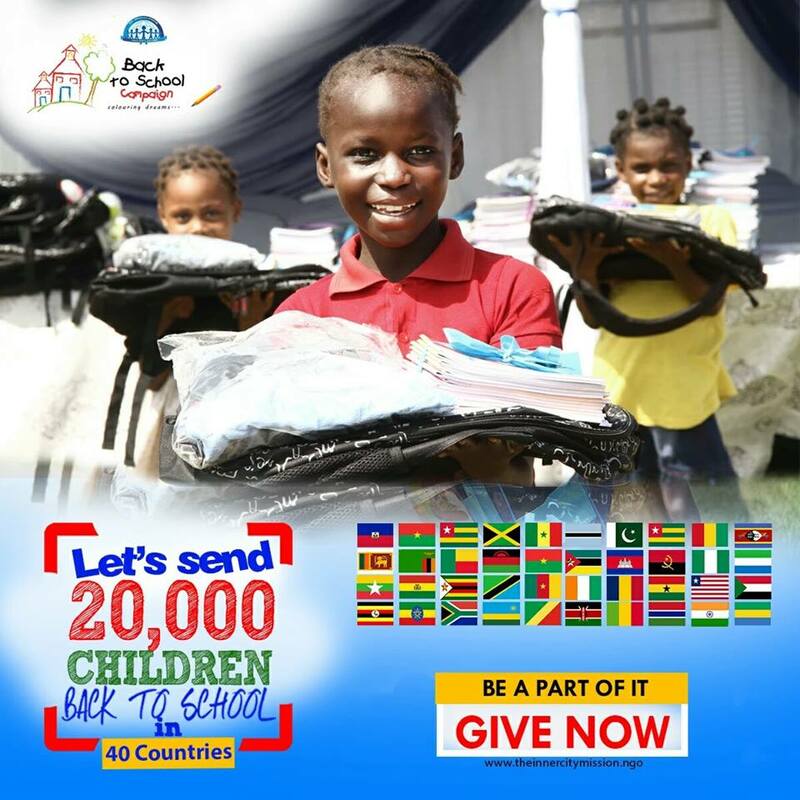 The story of Halimah and 19,999 children can be changed as you join the InnerCity Mission through the #BackToSchool Campaign to colour the dreams of 20,000 indigent children from 40 countries who have never been to school or dropped out due to poverty. 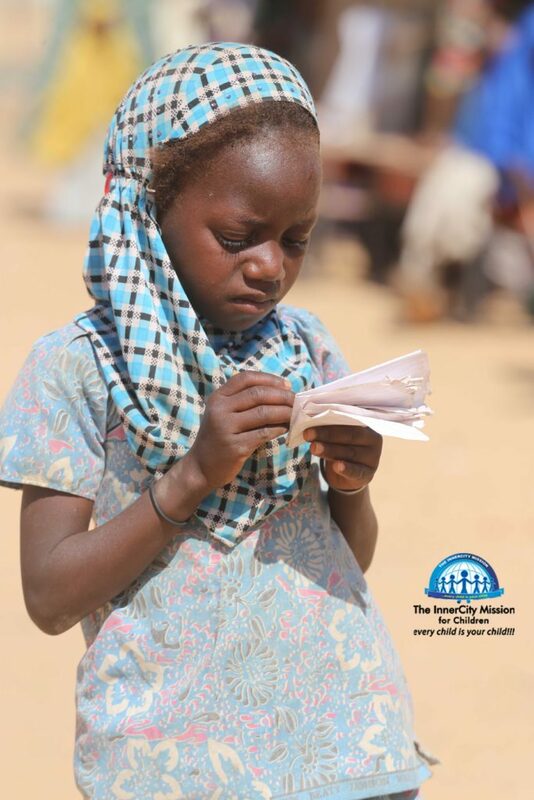 Join the InnerCity Mission’s #BacktoSchool program to change Halimah and 19,999 kids’ stories. The InnerCity Mission #BacktoSchool Campaign ensures that children from low-income families receive the tools they need to succeed in school. This includes tuition/fees, school uniforms, school shoes, socks, stationery, backpacks filled with school supplies and much more. Be the answer to the prayers of young children who have never been in school or dropped out. Be the ANSWER to their prayers. Follow this link (www.theinnercitymission.ngo/backtoschool) to take action today.